Promoting healing and accelerating recovery time is important to all healthcare providers, and we’re eager to find new methods that serve these goals. 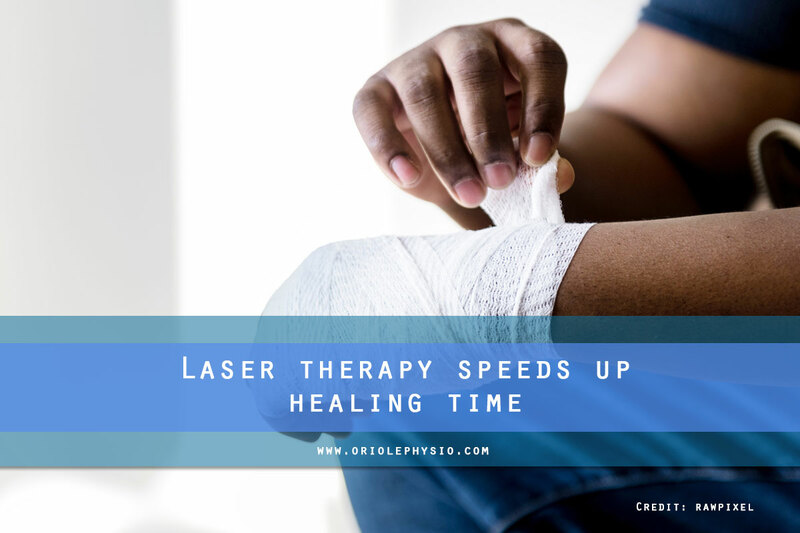 Cold laser therapy is one tool that improves healing time. Laser therapy — since its discovery and development — has become a staple in many rehabilitation programs. Used by doctors, dentists, physiotherapists, veterinarians, and other medical professionals around the world, laser therapy got its start when Albert Einstein developed his “Laser Theory.” He later expounded on it in Quantum Theory of Radiation, published in 1916. However, laser theory would not be applied in a healing context for another 50 years after Einstein’s publication. Cold laser therapy uses low levels of light to stimulate healing (originally called photobiostimulation). It’s called “cold” therapy because the light levels are so low that they don’t heat the body’s tissues, unlike lasers that are used for surgical or aesthetic procedures. The practitioner uses a wand-like tool with pulsating lights of different wavelengths and applies it to the treatment area. The healing properties of low-level lights were discovered inadvertently in 1967 by Dr. Endre Mester (of Semmelweis University in Budapest, Hungary). Dr. Mester set out to test laser exposure on mice to see if it caused cancer. He shaved the mice’s hair and divided them into two groups—those exposed to a low-power laser, and those who received no light therapy. He found no evidence that the laser was causing cancer, but instead saw that the hair on the mice exposed to the laser therapy grew back much faster than the control group. Thus, cold laser therapy was born. When cells are damaged, a series of chemical reactions occurs that leads to oxidative stress, which can cause inflammation and cell death. Low-level light therapy blocks a part of that damaging chemical reaction, leading to improved mitochondrial and metabolic function. This allows the patient to recover faster. How is Laser Therapy Applied? Laser therapy is used primarily for tissue repair, inflammation reduction, and pain relief. Most athletes will have had exposure to this type of therapy during their careers, as it is often used by physiotherapists and sports medicine doctors. 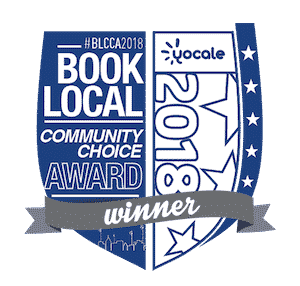 Not only does the sports world recognize the healing powers of the laser; doctors use cold laser therapy to treat inflammation caused by rheumatoid arthritis (RA) and other chronic autoimmune diseases. Veterinarians apply it after pet surgery or to treat arthritis. Dentists use it for inflamed mouth tissues and to heal oral ulcers. For those who seek the benefits of acupuncture (but may be uncomfortable with needles), laser therapy can mimic those needles and stimulate pressure points in the same way. 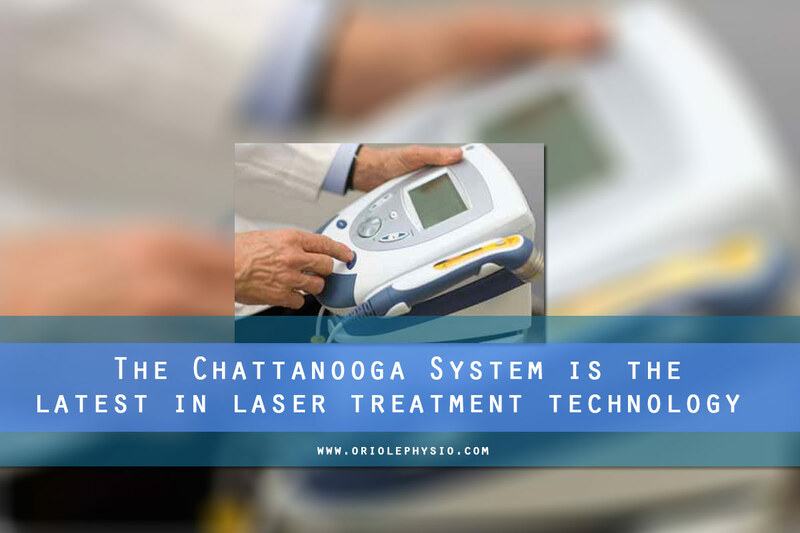 Research on low-level or cold laser therapy establishes it as an effective method of treatment. The range of wavelengths and intensities make it difficult to reach a unanimous conclusion across all applications. However, most studies show that cold laser therapy successfully provides some level of short-term pain relief and inflammation reduction. One study reported that laser therapy on rabbits resulted in a noticeable improvement in the amount of tissue regenerated. Similarly, another study in Brazil showed that ulcers had shrunk by up to 15 percent after just a few sessions. 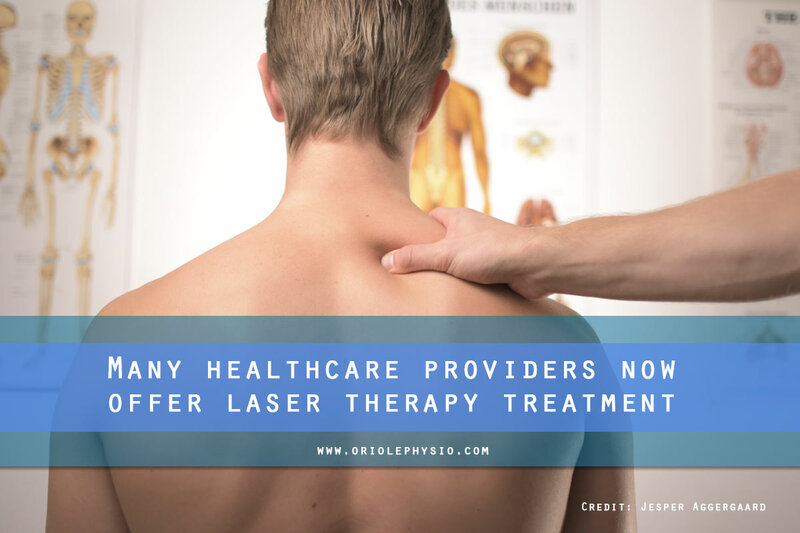 With its wide acceptance across multiple modalities, the results of cold laser therapy speak for themselves. Patients are experiencing improved, speedier recoveries with reduced downtime, and decreased pain and inflammation. Also, no adverse side effects have been reported. Those with carcinoma or cancerous lesions should not use laser therapy. Pregnant women are also encouraged to wait until after birth and breastfeeding. 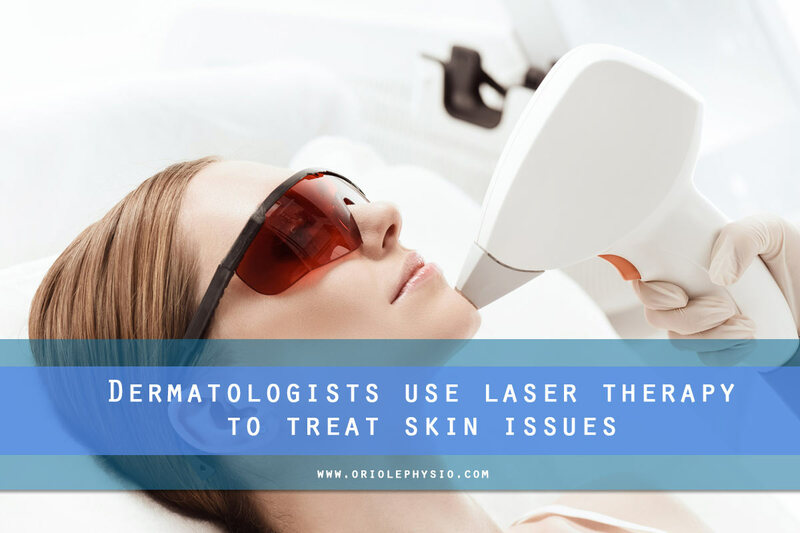 Using laser therapy to repair lesions is an effective and non-invasive way to improve the condition of the skin. It reduces the need for medication and speeds recovery rates of the affected areas. Laser therapy also stimulates the production of collagen (which helps prevent scar tissue), enzymes, and cell growth. The benefits aren’t lost on those in the cosmetic skin care sector either. Estheticians use this therapy routinely for laser skin resurfacing (also known as a peel) to reduce the signs of aging or to clear up acne scarring. The structural integrity of sutures, clips, or glues has not always been satisfactory, leaving wounds susceptible to reopening and inviting infection. Quite a lot of progress has been made in using low-level lasers to suture and aid in the healing of surgical or trauma wounds. Recently, a team of doctors in Tel Aviv began to experiment with lasers as a way to treat wounds. Their focus was to determine the safest and most effective temperature to use to avoid damage or scar surrounding tissues. They’ve since designed a special optical fiber that keeps the laser at 60 degrees Celsius. This process has been used on surgical, acute, and chronic wounds with great success. 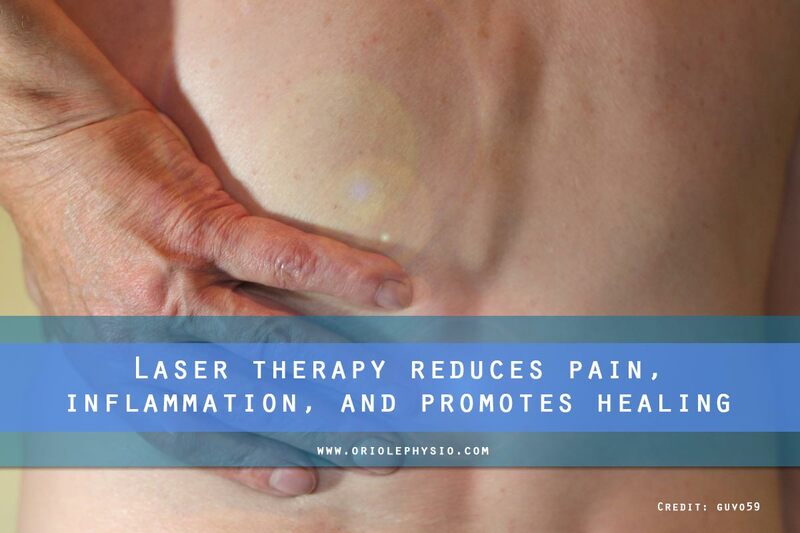 Laser therapy is an effective, non-invasive, and painless approach to healing. 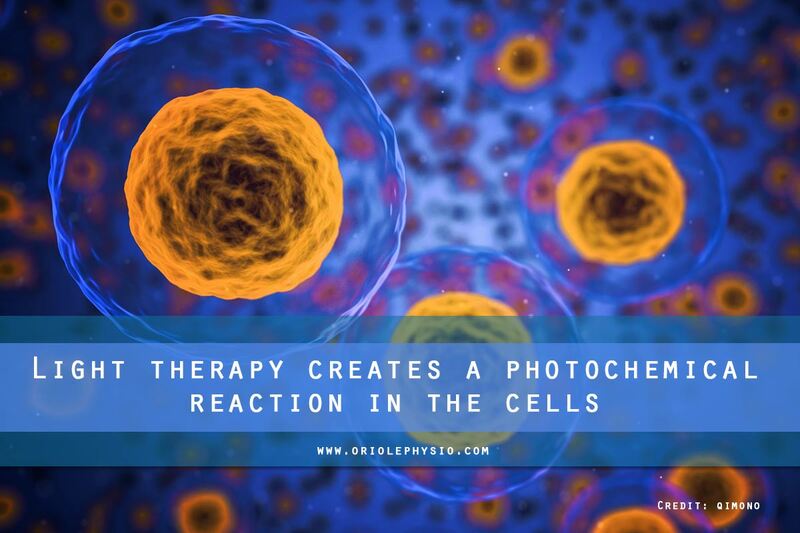 Using light to stimulate the body’s own healing mechanisms has revolutionized rehabilitative therapies and medicine. 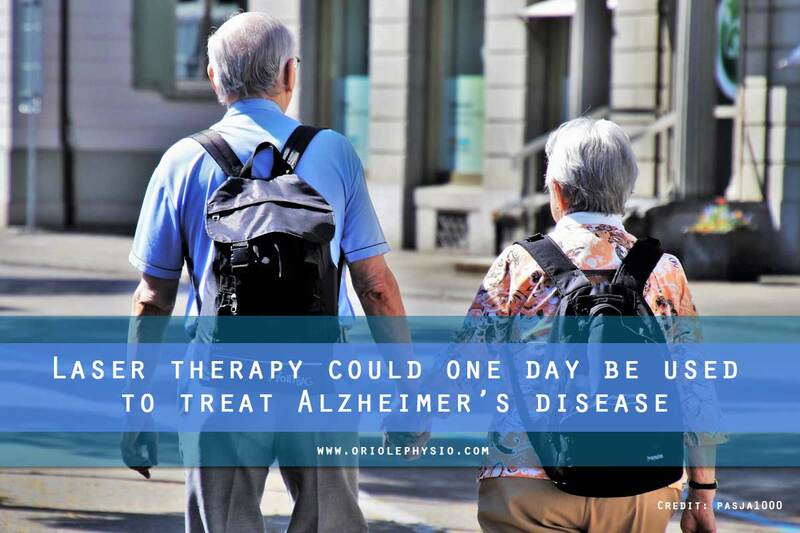 This may open the door to more in-depth research and future discoveries that will hasten healing and help people live healthier lives. At Oriole Physiotherapy and Rehabilitation Centre, we are dedicated to providing the highest quality care, using the most up-to-date technology. We offer the latest in laser therapy technology for the treatment of physical injury. We also provide custom orthotics, massage therapy, and advanced treatments for chronic pain. Call our team of caring physiotherapists in North York at (416) 221-0772 to schedule an appointment.